Where classic style meets modern elegance. The O’Neil is the latest business opening as part of the renewal downtown Kinston, North Carolina. Built inside a 90 year old bank building, The O’Neil is Lenoir County’s most iconic hotel. Still containing the vault and the 16 ton metal door, our lobby reminds you of the rich history in this repurposed building. Refined rooms with a unique history. 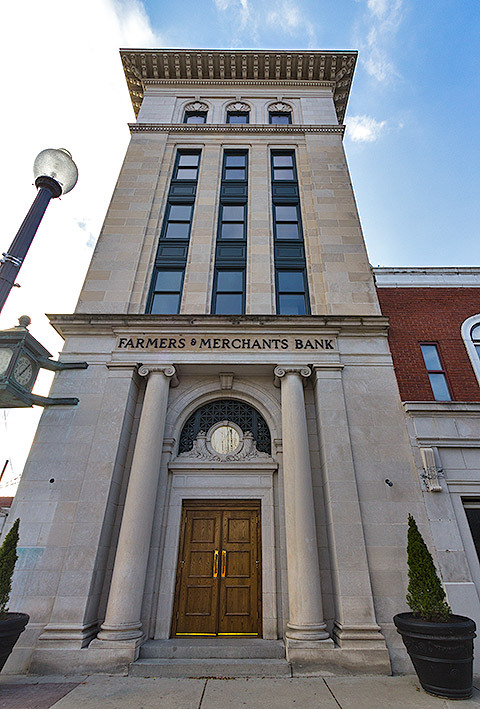 Each room has been remodeled with your comfort in mind while retaining the character of the building’s former life as a bank and business offices. The rooms each have their own personalities, so each living space provides a unique experience for our guests. 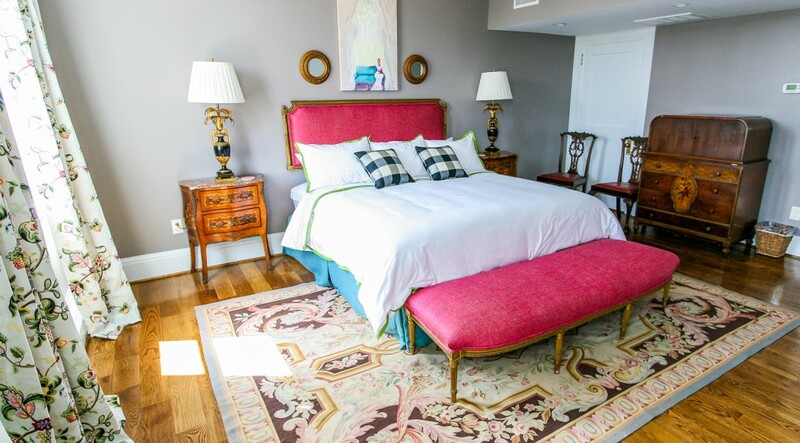 As you return to Kinston, your stays at the O’Neil can be special just by varying the room you book. Comfortable and plush mattresses ensure a good night’s rest, and modern bathroom facilities in each room give you the ultimate in replenishment and relaxation. Be charmed by Eastern North Carolina. Kinston is a small town with big aspirations for renewal. Come visit Lenoir county for our first-rate amenities, full of historical sites from our rich history dating back more than 250 years. Restaurants where the eastern & western hemispheres converge. Award-winning eateries run by internationally-recognized chefs who have returned home to focus on locally-sourced food. A concert venue that brings music from around the country.